I've realised recently that I have never really shared my skincare routine or the products I use on my blog. So instead of doing one post just on my skincare routine I thought I would show you my favourite products to use and give them a review. A bit of information on my skin first though. I have mainly dry skin especially on my jaw line, around my nose and under my eyes. I sometimes get an oily chin and my problem area for spots/blemishes is my chin. I don't get spots often unless I'm under a lot of stress or I'm ill. So generally my skin is good to me but when I do get spots they are persistent and take a lot of effort to get rid of. 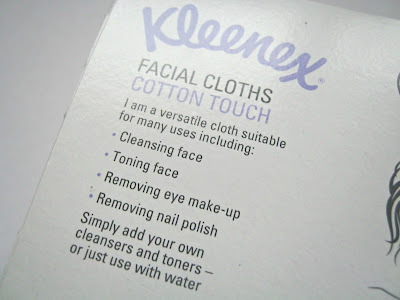 The first product I want to talk about is the Kleenex Facial Cloths which I mainly use for skincare but also for a few other uses. These facial cloths claim to be softer than cotton wool pads and cleanses skin better than cotton wool. 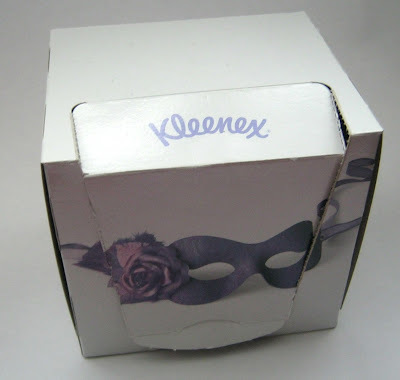 I'll have to agree with Kleenex here, I much prefer to use these compared to cotton wool. I used to hate the feel of cotton wool, it made me feel very weird and the thought of it touching my skin made me anxious, sounds stupid but its true! This is perfect for me as its similar to cotton wool but it doesn't have the feeling of it. I use these to apply my Skinetica, which I am really liking so far. Skinetica is a liquid product that claims to help problem skin. I've also tried using these to remove my cleanser, the Liz Earle Cleanse and Polish, but prefer to use my muslin cloth. However these are good for removing eye makeup as they aren't harsh. 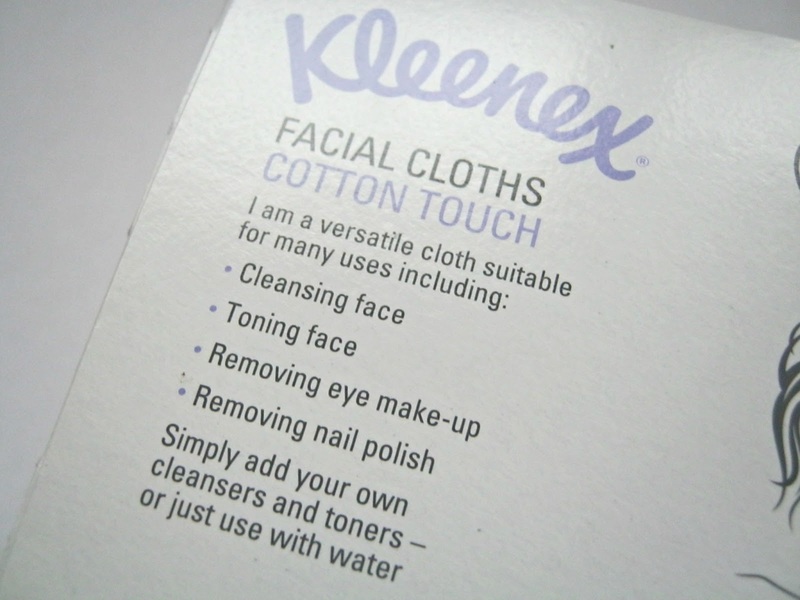 These cloths can be used to cleanse the face, tone the face, remove eye-makeup and nail polish. I love using them to remove nail polish, I find them better than cotton wool. With cotton wool little bits of it stick to your fingers and nails but you don't get this problem with the Kleenex cloths. That's quite a hefty post for some cloths! I really enjoy using these and they are pretty cheap at only £1.99 but they are currently 98p at Superdrug. 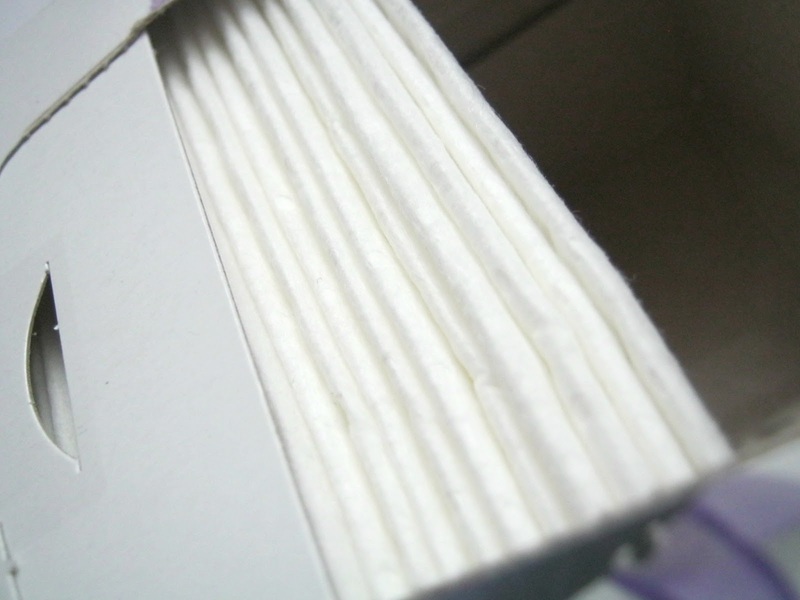 £1.99 is a good price and only a little bit more 'expensive' than normal cotton wool pads. Have you tried these? If not would you switch? I think these are ace too. I bought some mega cheap from Savers a while ago. Really strong and good for removing makeup with cream cleansers. I agree, cotton wool is rubbish for that job. That kleenex looks like a very good cotton cloths, I like the packaging too. I wish we have those here in my country.. I used to love these, must remember to repurchase them! 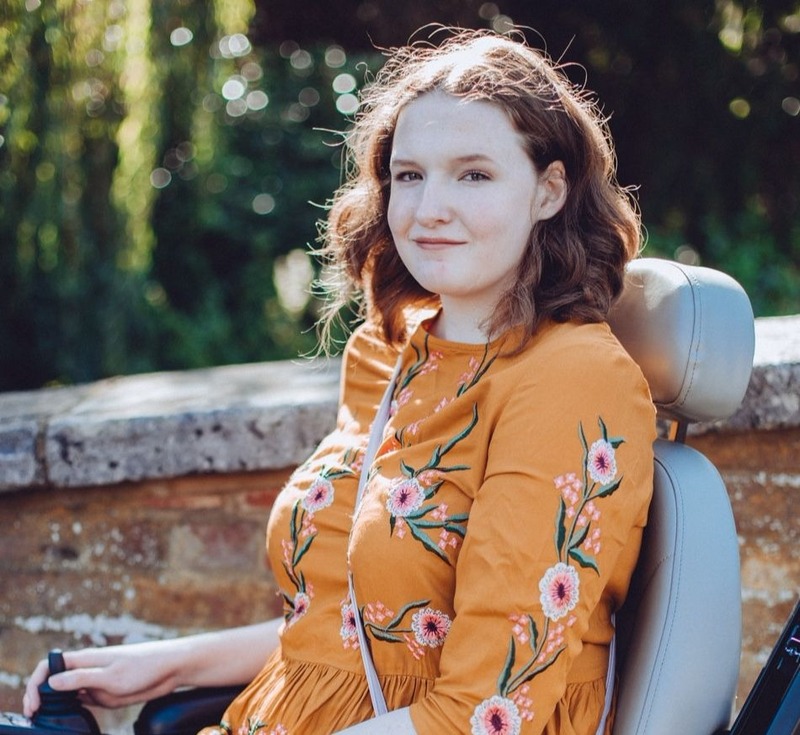 I've just made a new blog if you could check it out and maybe follow it would be amazing!